Due to the messages I’ve been getting from some of y’ll (which I really appreciate) and also my procastination to doing it, finally got someone to help me with it. Here’s a post, for my male readers from Collins of thestreethaute. If you are a male or female and you would like to share your bit on fashion and style, just send me an email on moonwalkertalks@gmail.com to get featured. Hope you do enjoy this! Be sure to let me know in the comment section. To many men, this is the only hand accessory that exists. Truly, a good timepiece can earn a man quite some reputations. 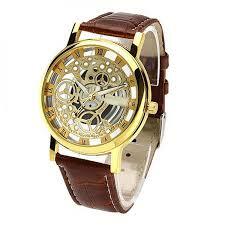 It is very advisable to invest in a good timepiece rather than lots of not so presentable ones. You don’t want a bad watch to spoil a great ensemble, do you? A great number of ties never hurt no one. But a great number of awful looking ties made from bad materials might as well lead to a number of bad appearances. Be careful how you select your ties because no matter how good a suit is, it can’t hide a bad tie. 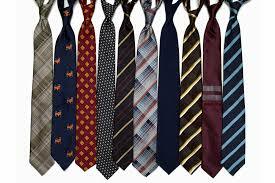 Consider the patterns and also versatility when selecting a tie. 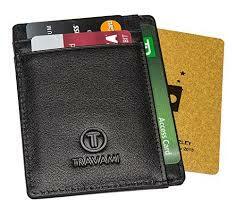 A wallet is a thin object for carrying personal items. As men, we can go years without changing our wallets. Some say it’s because of the close bond which is quite debatable. Either way, a wallet is a very important accessory as it helps define how fashionable and organized a man is. I’d say wallets have minds of their own too because as we have accessories, wallets also have accessories like wallet chains and the likes. Socks have been timeless pieces which both genders adorned from way back. As old as the existence of socks, it is still quite complicated to select the right kinds of socks. 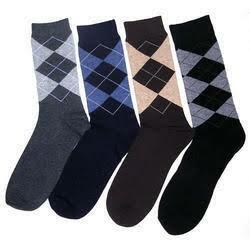 In selecting the right kind of socks, one has to consider the texture, colour and pattern amongst other factors. Most people prefer cotton for its softness and comfort. The colour of the socks should be selected to complement the shoes and entire ensemble. 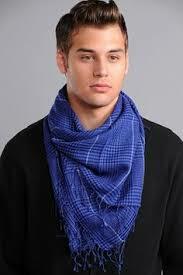 Many men, especially in this part of the country think scarves are just for the ladies alone. This is not the case as scarves not only adds colour to your outfit, they also helps to keep the body warm during the cold days. Invest in some good quality scarves. Scarves can be paired with coats and jackets. You remember that shoe in your closet that has refused to get old and wear out? Yup, that’s what a high quality belt experience feels like. 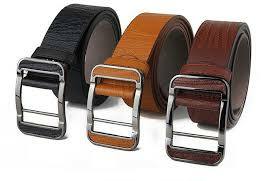 Invest in some good quality belts specifically in black and chocolate brown and maybe tan. These colours are really good because they blend with outfits easily. 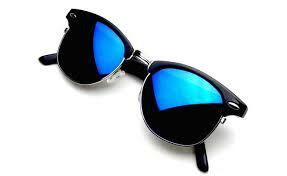 Back in the day, the only function of sunglasses was shielding the eyes from the rays of the sun. Sunglasses had a sense if style to every ensemble we come up with. It is usually that finishing touch to an outfit and now, the millennial generation have found a way to infuse modern day style in to the creation of sunglasses; from really thing dark ones to the huge ones with cool aesthetics. It’s no doubt that cuff links help one look like he’s in a professional line of work. There are many smart and well constructed pairs and you could find them made in different materials and even personalised. Be careful when selecting Cuff Links as the tiniest mismatch could have verse effects on your look.